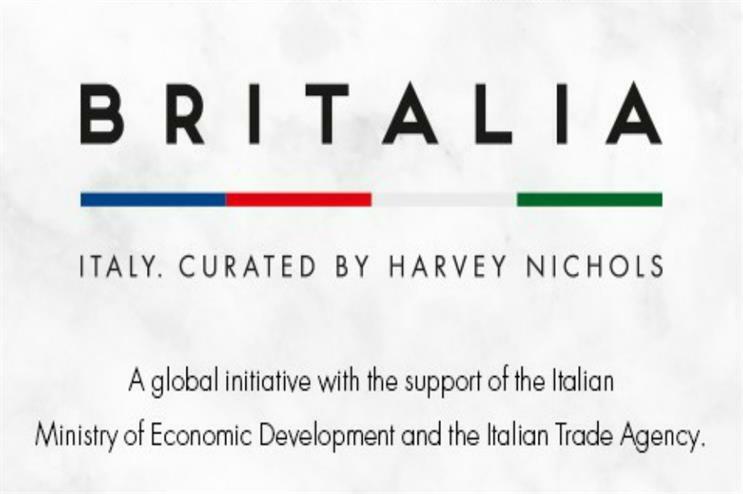 Adam & Eve/DDB's "Britalia" ad for Harvey Nichols has been shortlisted twice - once in film and once in press - in the Fashion, Clothing, Footwear & Accessories category for the Campaign Big Awards. The agency’s "Come together" and "Road trip" campaigns for H&M make up the other two of Adam & Eve/DDB’s four nominations. Grey London has also been shortlisted for "Get closer" for Bose, while Academy Films makes the cut with "Timeless" for Lacoste.